Below are the two links needed for our Geography lesson this week. Why not take a look for yourself? This is a great book about a little girl named Sophie who has a tiger join her for tea! 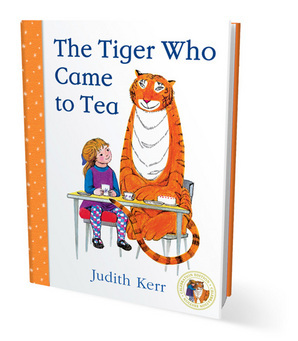 Wondering just what it’s like to have tea with a tiger? You’ll have to read it to find out.